The Forbidden Woods - View topic - Howdy! Tis me, Nintendo-nut1. :> Smashy suggested I join weeee~! So here I am! Welcome to the Underwoods, Nintendonut. I must say, I was hoping the hyphen would be placed after "ninten," but I suppose I can't have everything. Also, your signature is creepy. Good job on that. It's one of my fav gifs. :> But if anyone has an issue with it I can always change it! No, no. As long as your signature is within reason, it's fine. Creepy is a way of life around here. Welcome to the Forbidden Underwoods, nintendonut, glad to see some acquaintances of other members drop by . Make sure to have fun (and start) posting around the Forums. Also, get acquainted with the rules up in Breaking News and your life here will go by much more smoothly . 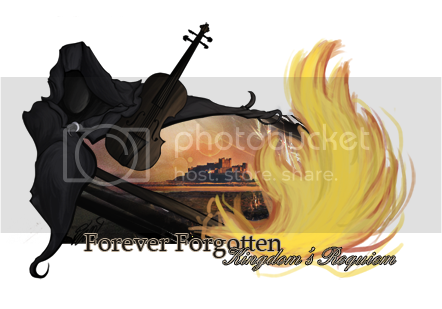 Check out my signature for the Interactive Saga: Forever Forgotten, written by a myriad of members here. 1) Do not check out ZE's sig. 2) Welcome to the Underwoods, friend of Smoosh. 4) That gif is Ghirahim's crowning moment of creepy/awesome. @Bee X: Re: point 3: Yes. Yes she is. *brings out fancy, formal welcome mat* Welcome to the clam-infested Underwoods, NN1! Watch your step and enjoy the non-existent scenery. Sooooo, welcome to the 'Underwoods. We got tons of fruit and a shoutbox at the bottom, if you wish to join into exciting convos and stuff. Such a warm welcome! Thank you my lovelies! Tetromino... aside from the little priate queen, hahaha... refresh my memory, I might just remember you after all!